Website is the base of your online promotion. In Concern Infotech, Our objective is to build amazing, latest, professional, user friendly and search engine friendly websites for our all clients. 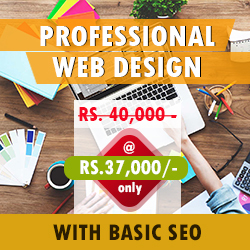 We have experienced and talented team of designers, developers and seo for all your website needs. Creating a web presence and successfully marketing the website may consume more time. We offers all these services at one place, don’t waste your time in search of separate companies for each services. 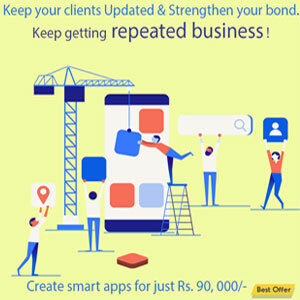 Since 2000, Concern Infotech has been helping clients to succeed online with our unique website development services and online marketing strategies. We provide full cycle website development services that help you to grow your business and increase your revenue. 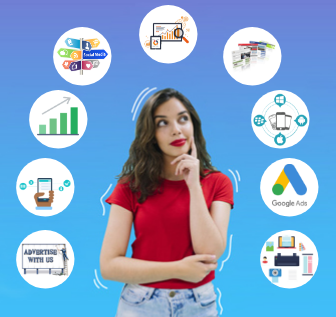 Whether it’s Content Management, Ecommerce Development, Payment Gateway, Mobile Friendly Website, Digital Marketing, Business Process Software, Printing Services and App Development. We got you covered! Using a Portal and Content Management System in your website helps to manage, store and monitor all your data without developer guidance. With Payment Gateway Application in an e-commerce websites permits your website to link the customer payment account with your website’s account. Search engine measures website performance based on its design compatibility with all devices like desktop, Mobile and Tablets. Boost website traffic, ROI & Brand Awareness with best Search Engine Optimization Strategies. Optimize website and dominate in search engines. Get immediate success in your business with paid digital advertisement in Facebook and Google Adwords. Business Process Software increase revenue and helps in growth of companies. Reduce the costs and increase efficiency of the organization. One Stop Source for high quality design and printing services. Get Brochures, Flyers and Visiting Cards faster and cheaper. Experienced Mobile App Developers offers end to end service of app design and development for iPhone, ipad, and Android devices. Big Data is a collection of large and complex data, which are quite impractical to handle with traditional software tools and systems.